Carpet cleaners in Apple Valley are the best. Cleaning your carpet is not just for your own personal health, but also for your guests who are not “nose-blind” to the odors in your home like you may be. If you have pets or children in your home it is very likely that your carpets hold in odor that you no longer notice. Having your carpets professionally cleaned will not only be immediately noticeable to you, but to your guests as well. To prevent odors and stains from ruining your carpet we highly recommend having our carpet cleaners in Apple Valley out to your home at least once a year, if not twice. Call us up at 612-825-9797 or fill out the contact form on this page to make an appointment. We will send a carpet cleaning professional out to your home to get to work. If we recognize on our visit that it would be best to just replace your carpet we will tell you so. 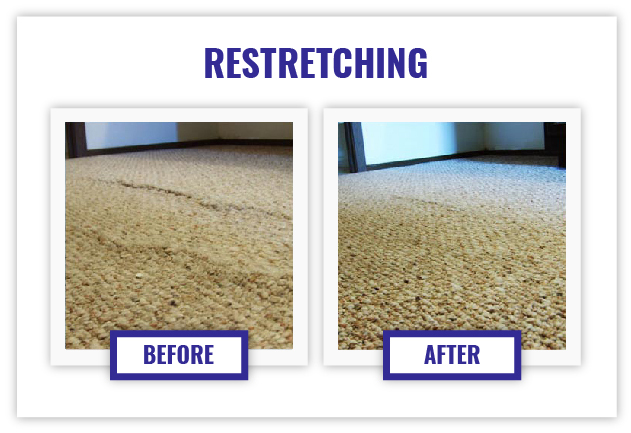 We use truck-mounted units and non-toxic and environmentally safe products which we combine with high pressured hot water for deep penetration into your carpet. Drying time is typically 8 – 12 hours. In the winter however, it may take up to 24 hours since windows are closed and air flow through the home is not as good.